Stevens Johnson Syndrome Lawsuit Lawyer - Shamis & Gentile P.A. Some conditions are so horrible, even describing them is difficult. Stevens-Johnson syndrome is one of those. It can create a life-threatening ordeal for its victims – frequently children – who require treatment in emergency rooms and burn wards, sometimes suffering blindness or other lifelong injuries as a result. With this disorder, the skin and mucous membranes react severely to a medication or infection. The condition is considered a serious medical emergency, and usually requires hospitalization. It often begins with flu-like symptoms, followed by a painful red or purplish rash that spreads and blisters, eventually causing the top layer of the skin to die and shed. In order to recover damages from this awful condition, a Stevens Johnson syndrome lawsuit is sometimes necessary. 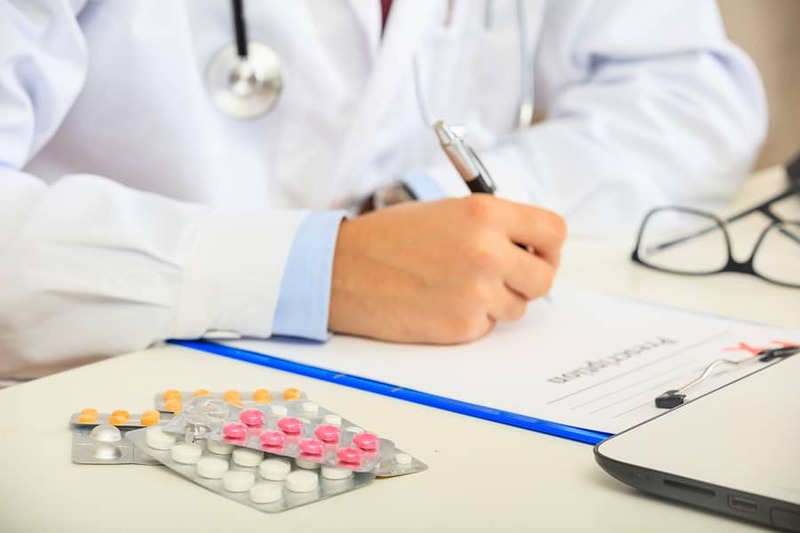 The pain and suffering this condition can cause is life changing, and often means an experienced Stevens Johnson Syndrome Lawsuit lawyer should be contacted. If you have had these symptoms or condition, contact the Stevens Johnson Syndrome Lawsuit lawyer at Shamis & Gentile, P.A. today! Stevens Johnson syndrome requires immediate medical attention. Seek emergency medical care if you experience any of the signs and symptoms of this condition. Stevens-Johnson syndrome is a rare and unpredictable reaction. Your doctor may not be able to identify its exact cause, but usually the condition is triggered by a medication or an infection. A reaction to medication may start while you’re using it or up to two weeks after you’ve stopped using it. An HIV infection. Among people with HIV, the incidence of Stevens-Johnson syndrome is about 100 times greater than among the general population. A weakened immune system. If you have a weakened immune system, you may have an increased risk of Stevens-Johnson syndrome. Your immune system can be affected by an organ transplant, HIV/AIDS and autoimmune diseases. The HLA-B*1502 gene. If you have a gene called HLA-B 1502, you have an increased risk of Stevens-Johnson syndrome, particularly if you take certain drugs for seizures, gout or mental illness. Families of Chinese, Southeast Asian or Indian descent are more likely to carry this gene. How Do I File A Stevens Johnson Syndrome Lawsuit? The initial onset of Stevens Johnson syndrome is horrifically painful. Patients are frequently placed in medical comas as part of their treatment. Often, the burns are so bad that recovery must be made in a type of bubble in a burn ward to prevent infections from occurring. The condition can also cause a host of life-threatening complications, the Mayo Clinic says. Those complications include sepsis, a bacterial infection that can cause organ failure; extensive tissue damage to the eyes that may result in blindness; damage to the internal organs, including the lungs, heart, kidney and liver; and permanent skin damage. If you or a loved one have suffered from the condition, you should consult with a Stevens Johnson syndrome lawsuit lawyer at Shamis & Gentile, P.A. to evaluate whether you have a claim. Call us at 305-479-2299 or email us at info@shamisgentile.com.